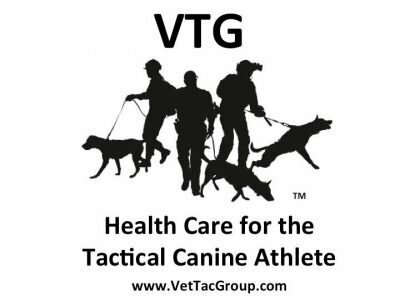 The Tactical Canine Casualty Care (TC3) course is a two-day hands-on, intensive training focusing on treatment of working dog emergencies in the field. 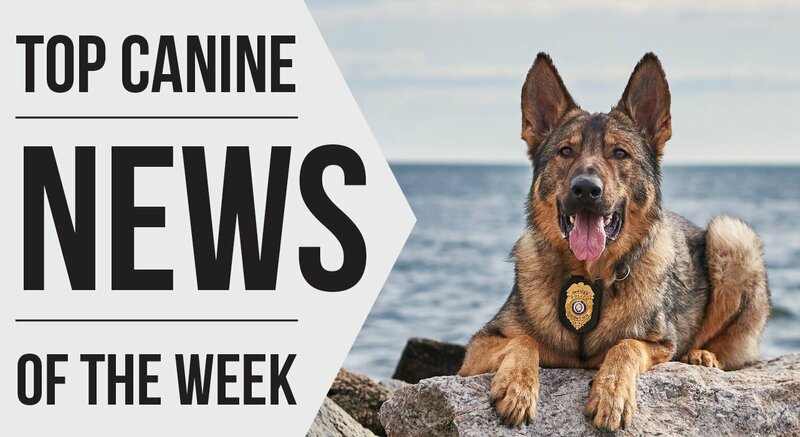 The course incorporates current TCCC and TEMS guidelines with canine-specific anatomy and physiology to provide the most up-to-date life-saving information available for working dogs. Training includes multiple hands-on, interactive, scenario-driven casualty response situations in simulated tactical environments, using canine mannequins in dynamic scenario simulation. Participants: The interactive course is suitable for canine handlers, tactical medics and Fire personnel of all skill levels. Instructors: VTG TC3 instructors are veterinarians, veterinary technicians, tactical medics, and canine handlers with years of experience in military and law enforcement special operations, providing a wide variety of real-world experience, viewpoints, and knowledge for course participants. Course materials and certificate of attendance for 16 contact hours are included in the course.